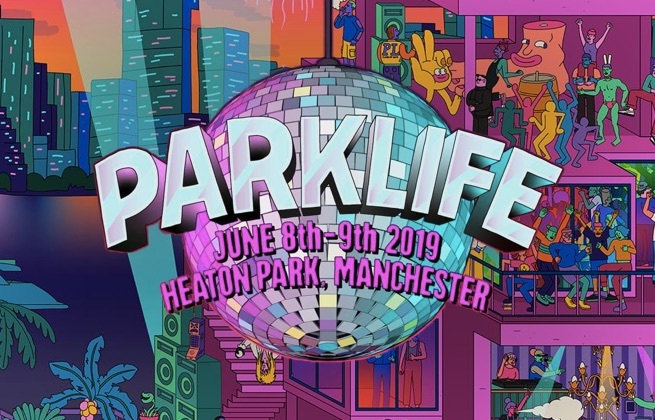 This ticket allows general access to Parklife Festival 2019 across the weekend from Saturday 8th - Sunday 9th June. Under 17's not allowed. This ticket allows general access to Parklife Festival 2019 on Sunday, 9th June. Under 17's not allowed. Purchase this to upgrade from a Weekend General Admission to a VIP ticket. This is an upgrade ticket ONLY - you must hold a valid Weekend GA ticket to gain access to the festival. Purchase this to upgrade from a Saturday General Admission to a VIP ticket. This is an upgrade ticket ONLY - you must hold a valid Saturday GA ticket to gain access to the festival. Purchase this to upgrade from a Sunday General Admission to a VIP ticket. This is an upgrade ticket ONLY - you must hold a valid Sunday GA ticket to gain access to the festival. Offering great flexibility and the quickest route to the festival, the Parklife Travel Pass allows you to travel on either the direct Parklife Shuttle bus or Metrolink services from Manchester City Centre. The Parklife Shuttle bus drops off right inside the festival site. The Parklife Shuttle Bus high-frequency service begins in the City Centre and drops off right inside the festival site. Exact pick-up location and running times TBA. A return coach from Warrington, operated by Big Green Coach. A return coach from London, operated by Big Green Coach.